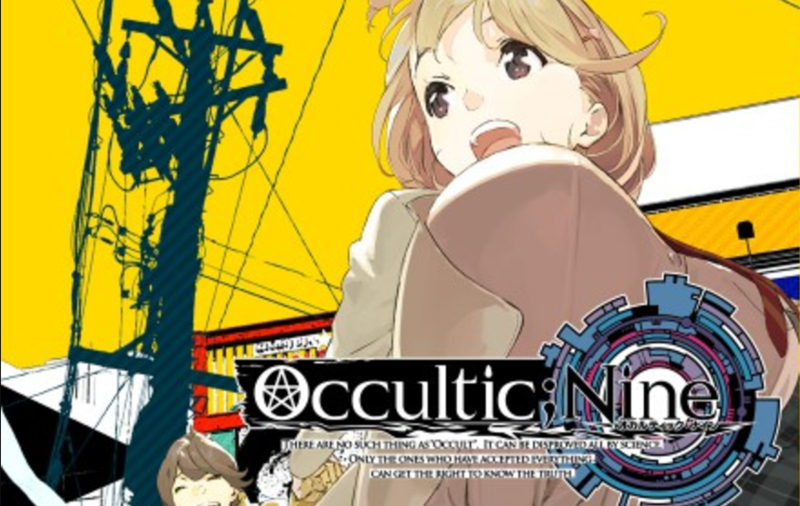 Mages announced new information for their upcoming visual novel adaptation of Occultic;Nine, coming to PlayStation 4, PlayStation Vita, and Xbox One on September 28 in Japan. Surprisingly, the publisher revealed that the game will released as a digital-only title in Japan, which is rare to that market. The game will feature an original story with the cast of characters introduced in the animation published last year by Overlap Bunko. The story follows the main protagonist Yuta Gamon who plays your typical ego fueled-NEET. Based in a world where a the existence of ghosts has been explained, Yuta doesn’t believe it at all. Instead, he lives his life building up his blog with affiliate links in a scheme to get rich off of posts about the occult. However, during the story, he might become a believer himself the more he researches the subject. Additionally, the publisher launched a teaser site for the game, with the promise to add more content leading up to the game’s launch. Occultic;Nine was announced awhile ago during a Mages live stream, along with the reveal of Steins;Gate Zero. There has been no word on if the game will receive a western release.